I have loved animals since I was very young, I think this was partly from growing up with animals. My childhood was filled with many animals including; a black Labrador called Holly, guinea pigs, rabbits, tortoise, and fish. Now I have a black Labrador and four cats! I always knew I wanted to work with animals so I went to Sparsholt College and completed a Level 3 Extended Diploma in Animal and Zoo Management. Then from there I went briefly to university to do Integrated Wildlife Conservation, however the course was not for me. So I came home and brushed up on my dog and cat CPR and first aid and started the pet sitting and dog walking business while I decided how to move my love of animals forward. 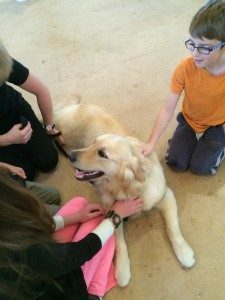 In 2016 I began volunteering with Positive Pets as an assistant at Helen’s classes. 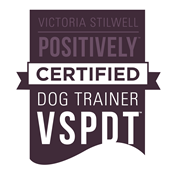 I loved working with people and their dogs and soon decided to study formally to be a dog trainer. 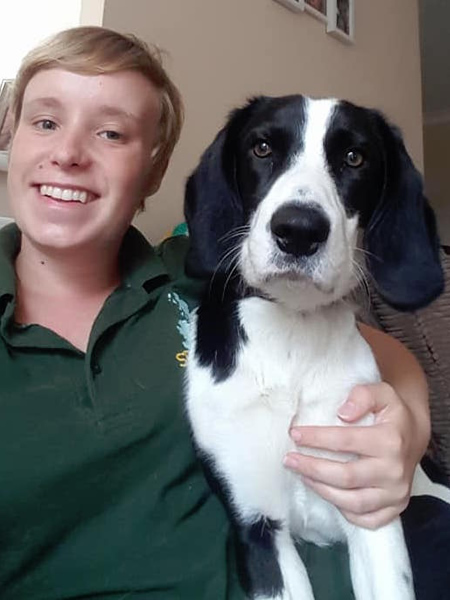 I knew it was important to find an externally accredited course which would be recognised both in the UK and beyond and so began a search for the best dog trainer course around. 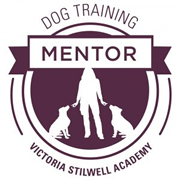 In 2017 I was accepted as a student into The Victoria Stilwell Academy https://www.vsdogtrainingacademy.com and began an intensive course of academic study and practical residential training. 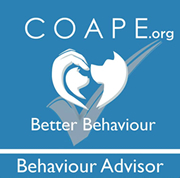 December 2017 I passed my final exams and practical assessments and will start 2018 as a full-fledged qualified trainer with Positive Pets.